ACTS - Action in Community Through Service of Prince William, Inc.
ACTS will have fliers and brochures informing of our services, and recruiting volunteers. Dry-Roasted Nuts (Almond, Cashew, Pecan); Candied Red Peanuts. Bonsai trees in shallow planter with miniature ceramic figurines in a form of miniature landscape. Hand made cloisonee and jade fracelets. Hand embroidered and handmade leather purses. FCSVA is a local foster care agency. We will be sharing our love for the children in our care and the need for more foster families and donations! We will share flyers, pens, and other small giveaways. Handcrafted home and office products, including pens, shave handles, bottle stoppers, ring boxes, etc. Handmade quilled (paper) and bead jewelry, wine charms and other small decor items. Group of local artists who work together. 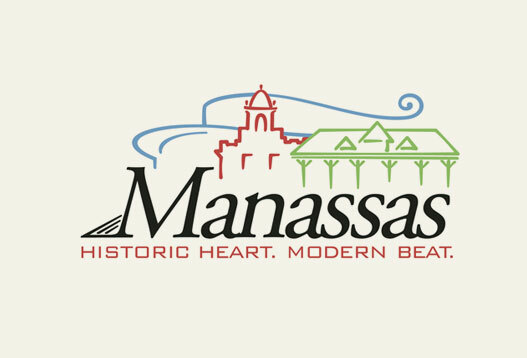 The Manassas Art Guild members work in a variety of mediums: Oil, Acrylic, Watercolor, Digital Art and Quilling. New Testament church with an emphasis on Biblical teaching, praise and worship, and communion. We believe that Christ is the head of the church over us, a unified body of believers. We believe and put into practice the "priesthood of believers." Everyone is invited to be a part of the life and ministry of our church family. My original poetry complimented by ethically sourced graphics and crafted into posters sold framed and unframed. In addition I sell my four books: two books of poetry and two childrens’ books. We are a local community coalition that focuses on promoting mental health and preventing substance abuse in our community. Our fiscal agent is the Prince William County Community Services. We want to showcase mental health and substance abuse resources and highlight the intersection between the arts and recovery. Handmade designer purses, totes, back packs, bags, wallets. Regina's Blackstar African-inspired bags, pillows and bowties are made of authentic wax print cloths from Ghana. These luxurious We produce a limited quantity of certain designs based upon fabric availability. Unique handcrafted jewelry and accessories. 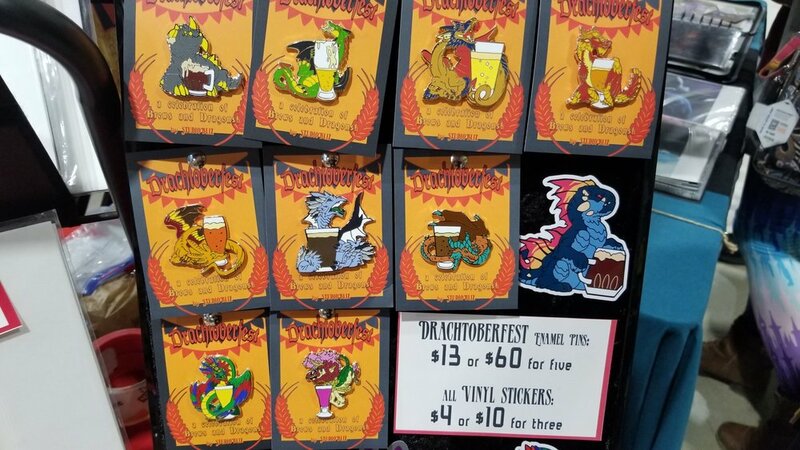 My main themed pieces are a series called Drachtoberfest: A celebration of dragons and brews! Themed illustrations turned into a variety of products including prints, coasters, shirts, pins and more. I also have a selection of other original concept illustrations, pins, and products outside of beer themed dragons. Jewelry, Handmade, one of a kind. 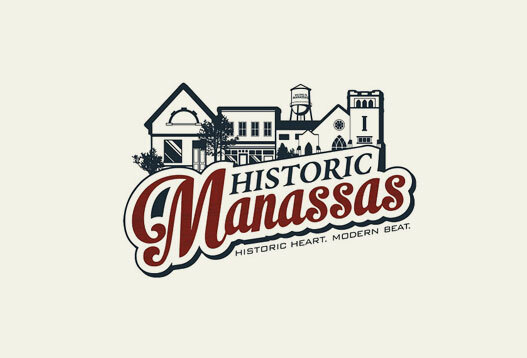 The Manassas Park Community Center's booth consists of giveaway items such as flashlight pens, stress balls, MPCC cups, chip clips, MPCC sunglasses and many more neat things that can be won by spinning our prize wheel. We will also have some flyers from our upcoming special events, programs, and exercise classes. different size handmade wooden signs. cut, sanded, painted, stained and stenciled by Hillary. Wood used is either pine wood or pallet. NOVA Roller Derby is a 501(c)(3) nonprofit flat track roller derby league based in Northern Virginia. 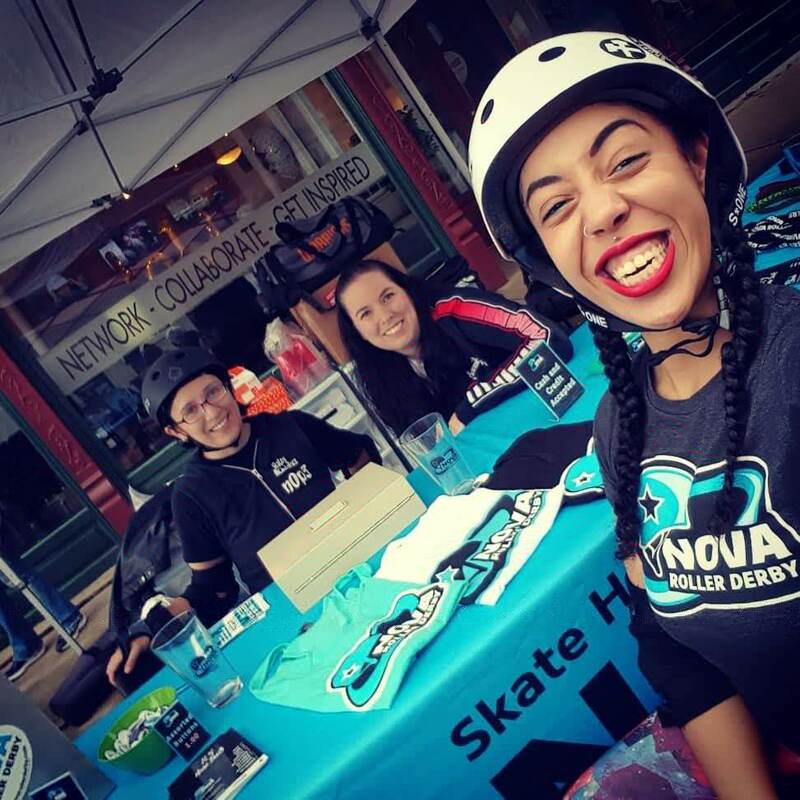 NOVA Roller Derby (NRD) is a competitive sports organization whose motto is “Skate hard. Give back.” We strive to improve individual athleticism, self-discipline, and character while promoting team unity. Our program provides structured training, instruction, and competition, preparing our members to represent NRD at a national level. We are dedicated to providing community outreach through events, activities, and charity sponsorship. We believe that God has called us to be a diverse community that proclaims the gospel and makes disciples for the glory of God and the renewal of our city. 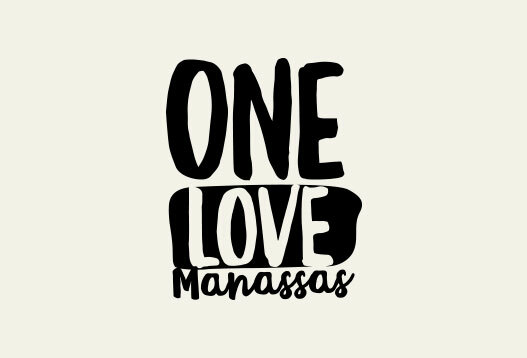 Our hope is that the Lord would build this type of community here in Manassas, and that we would have the joy of seeing His gospel accomplish it. 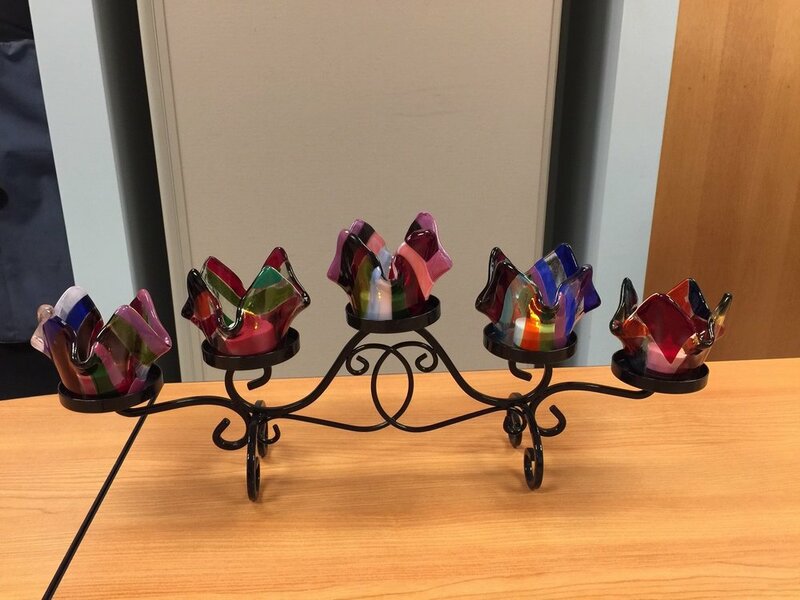 Fused glass items - plates, trinket dishes, candle cups, etc. Paintings and drawings in a variety of media. Will also be running Battle of the Artists. Information for the upcoming National Day of Prayer event National Day of Prayer. Our mission is to save lives and bring hope to those affected by suicide. We will be sharing life-saving resources and information about the programming and volunteer opportunities our organization has to offer.